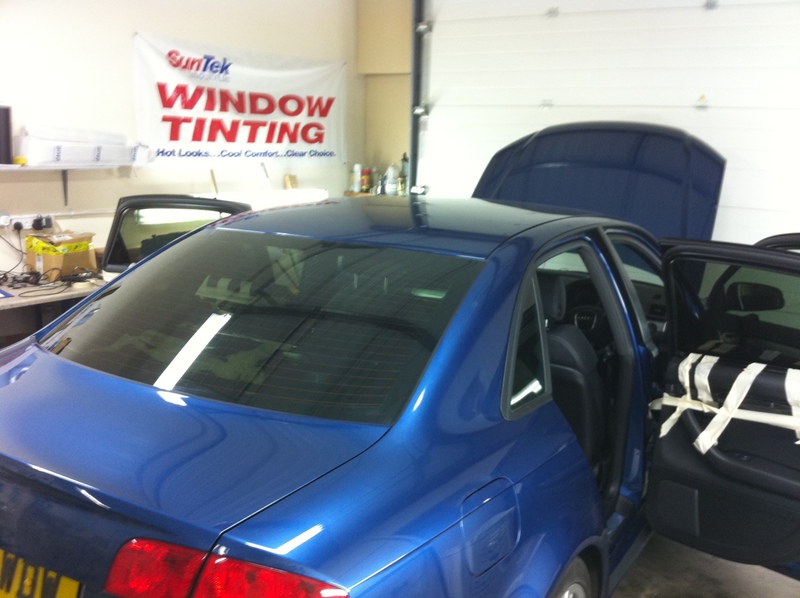 By installing our high quality window tinting films, we can dramatically reduce the amount of glare transmitted into the cabin area of your vehicle, produced by the sun on those warm summer days, as well as almost eliminate UV. This improves visibility for the driver and passengers inside the vehicle, and makes traveling more comfortable and safe too. 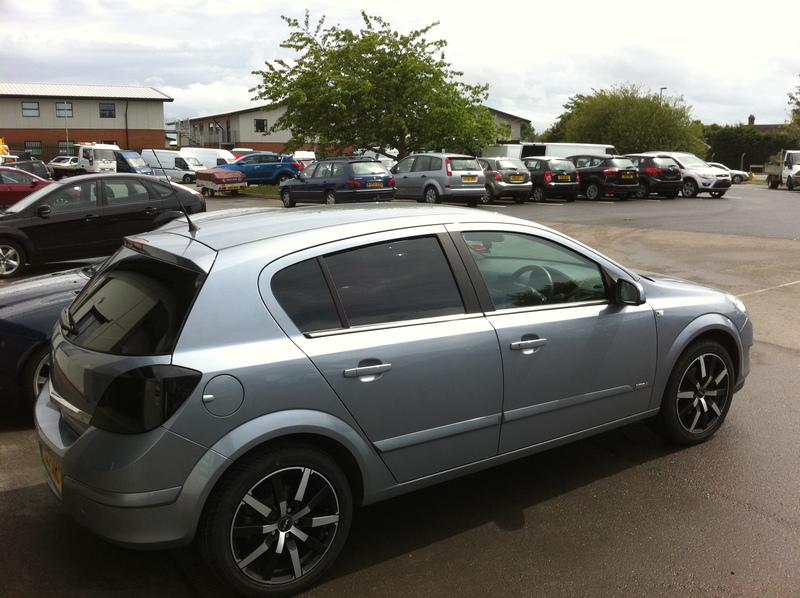 YOU may have TV screens fitted inside the vehicle, or the kids may watch films on portable DVD player or smart phones. The reduction in glare from Tinting your windows makes viewing much easier and the picture far more clear, reducing potential eye strain on young eyes. 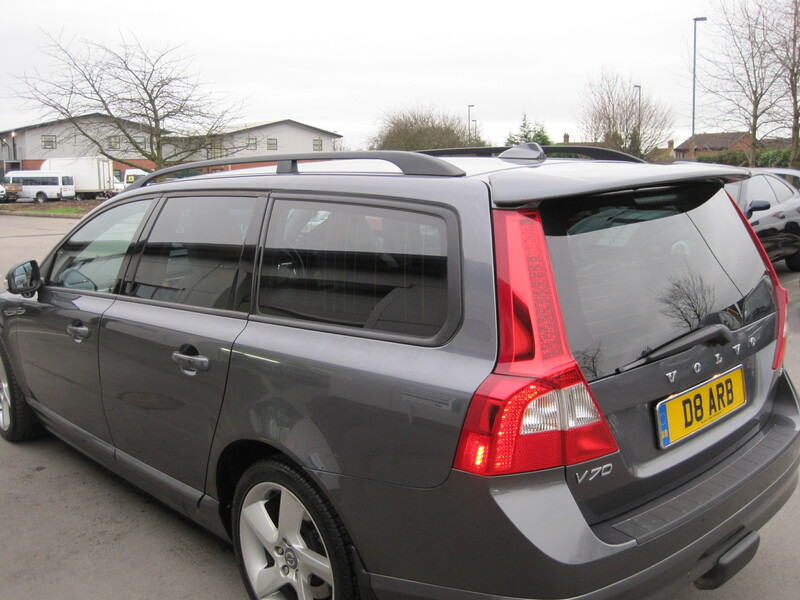 When babies and small children are seated in the rear of your vehicle, not only will window tints cut down on the glare of the sun, but it will also virtually eliminate harmful UV rays into the cabin area, making it far safer for young skin. If you transport dogs in your vehicle, it is also worth noting that they can also be susceptible to damage to UV rays on sensitive areas of their body. 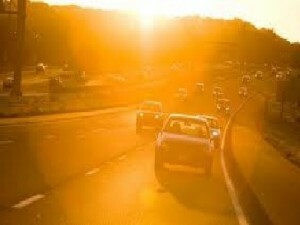 In addition to harm to the skin, UV rays can also affect the eyes. 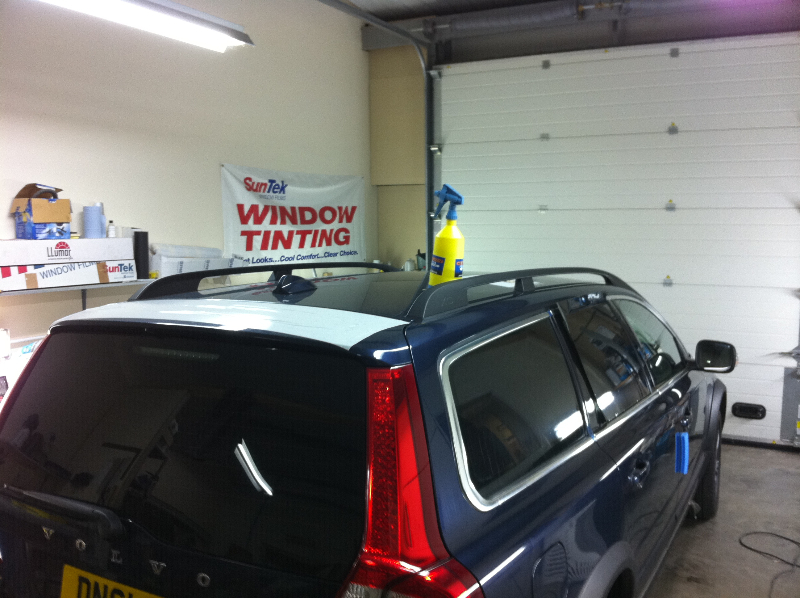 With an Ace Window Tint, our high quality films reduce UV by over 99% in most instances. The interior of your vehicle can also be affected by the UV rays, with leather drying out quickly and becoming less supple & even colours fading if not regularly treated. 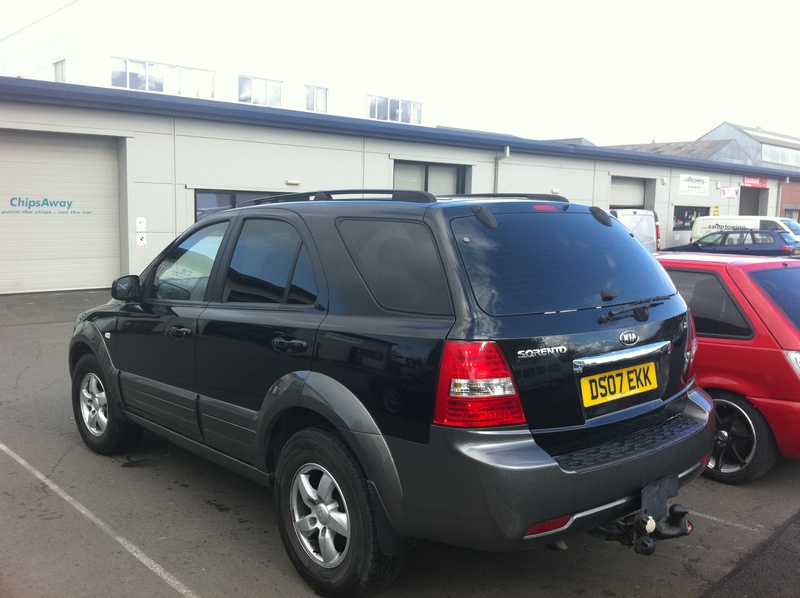 Ace Window Tints can also reduce the damaging affect by almost eliminating UV transmission through Ace tinted glass. To find out the costs to install window tinting film in your vehicle, get a quote here or select the menu option above at any point while you are browsing through the site. Alternatively you are more than welcome to call us or pop in and see us, you can find directions by clicking here. We hope to speak to you soon.